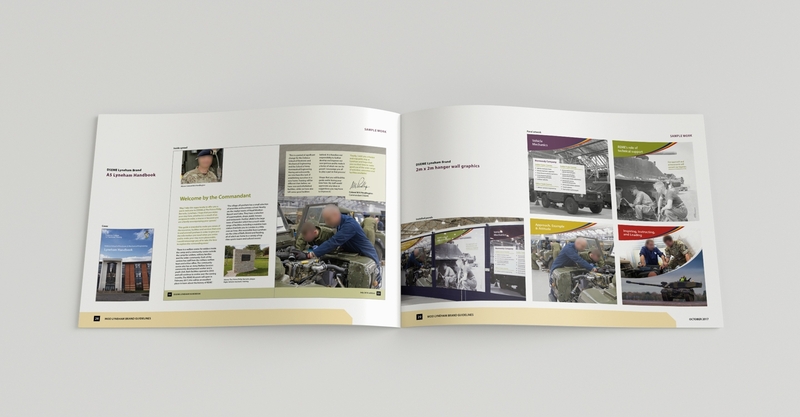 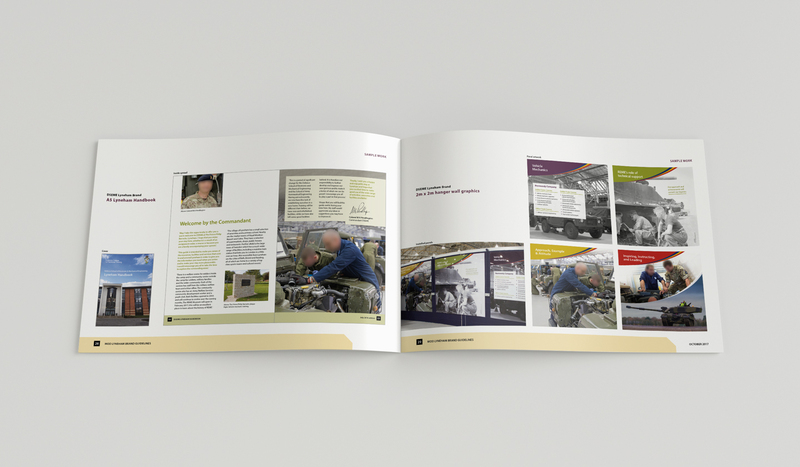 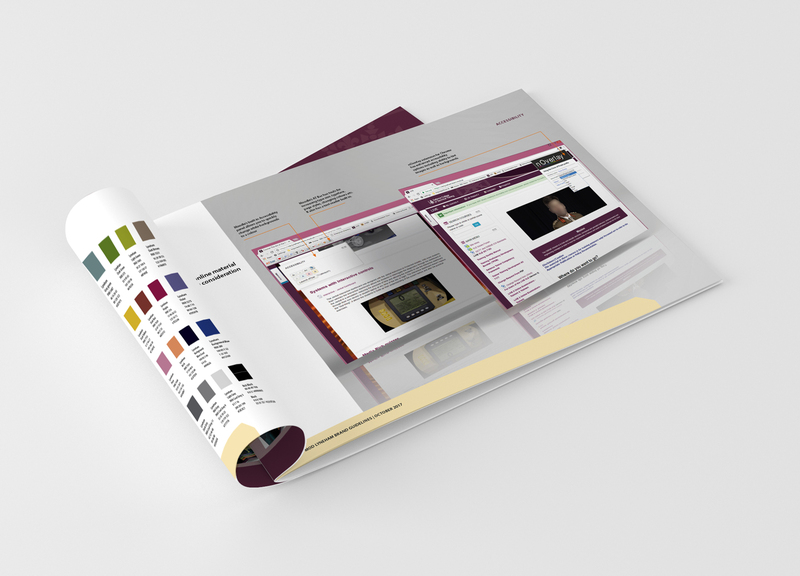 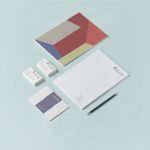 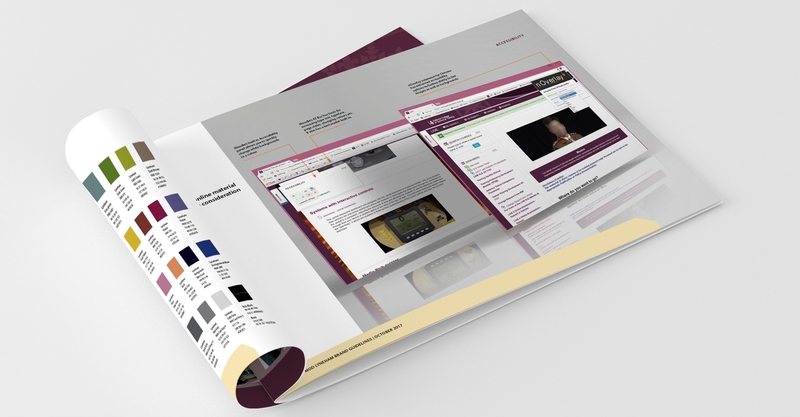 To design a site-wide brand for MOD Lyneham. 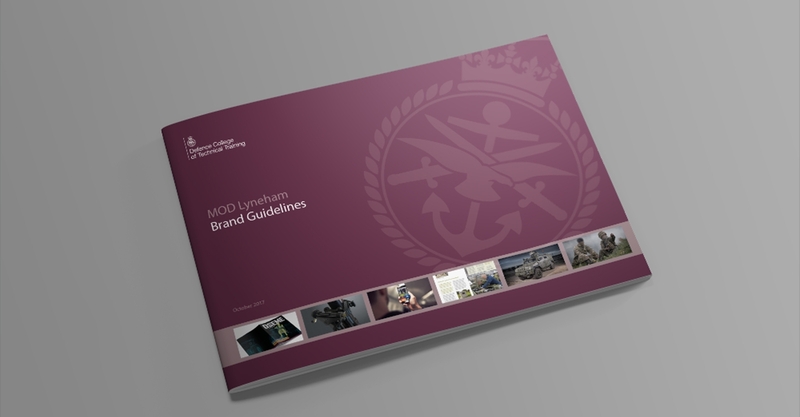 Brand must be unique but also incorporate aspects of existing military brands and iconography onsite. 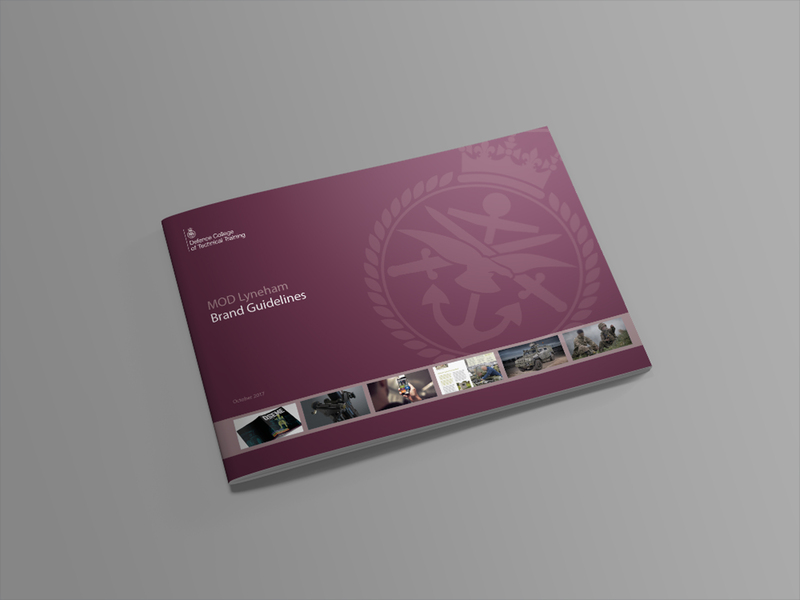 Brand takes aspects of Babcock, Army, MOD and REME and unites them with a new uniting colour palette, REME swoosh and modern san serif typeface.